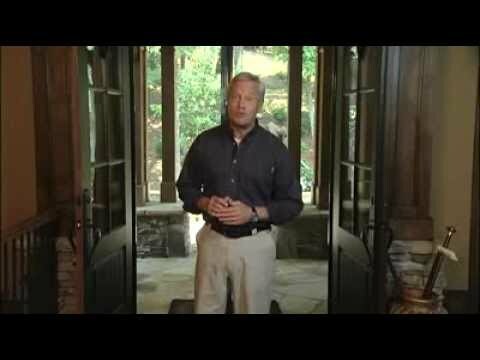 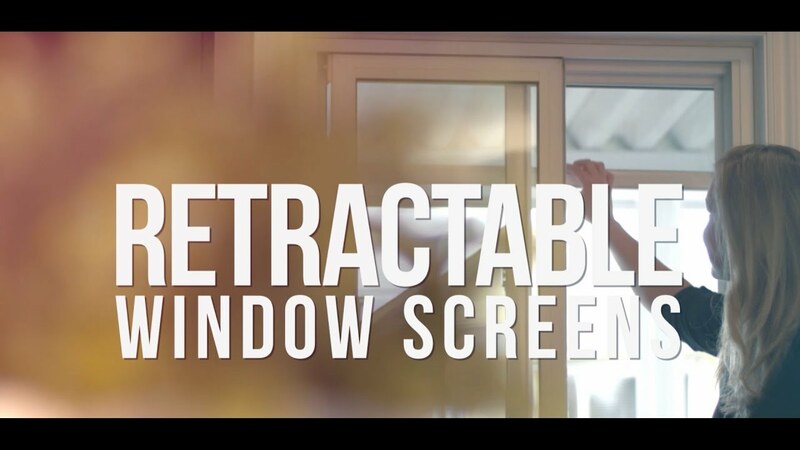 Phantom Screens - Windows | Windows and Doors, Inc. 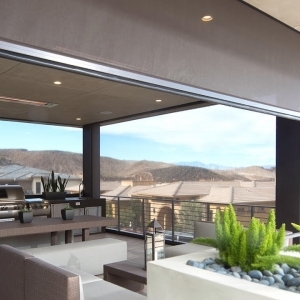 While standard screens are functional in improving ventilation and keeping insects out, they lack style and sophistication. 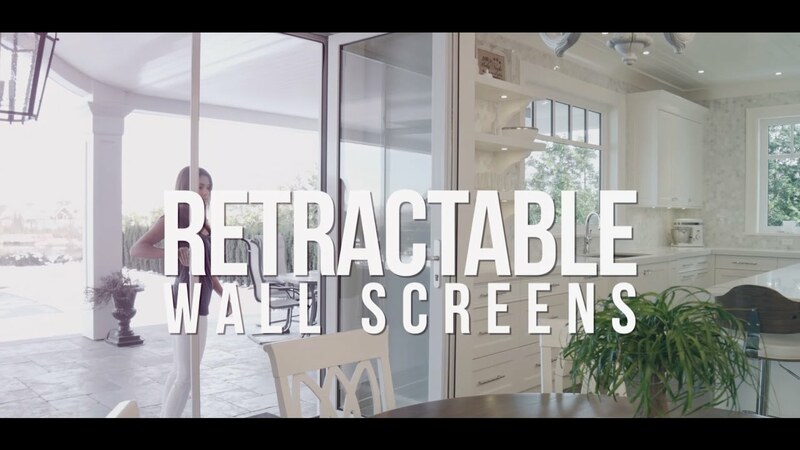 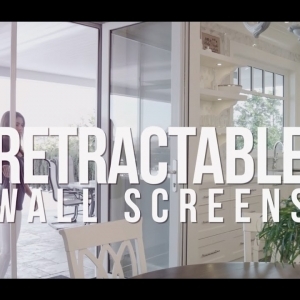 The founders at Phantom Screens recognized this opportunity and introduced a better solution — a solution that has the customer’s aesthetic, lifestyle, and functional needs in mind. 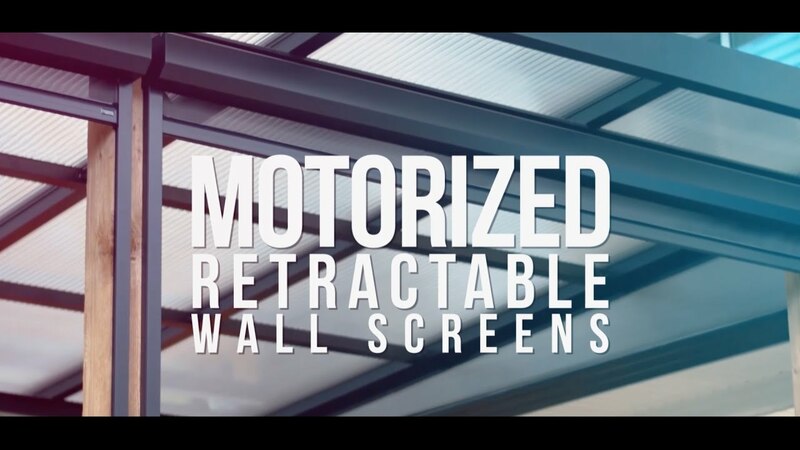 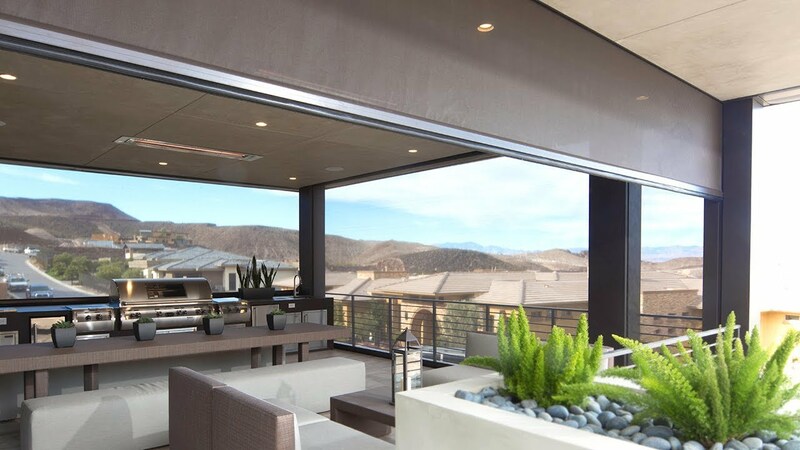 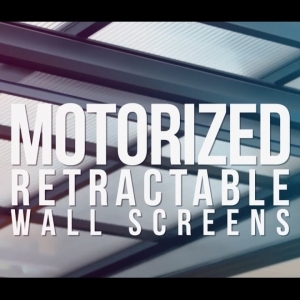 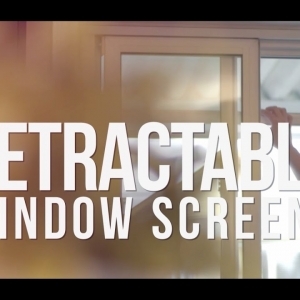 Since 1992, Phantom Screens has rapidly grown to become North America’s leading provider of retractable screen solutions, meeting customer demand with its innovative products.